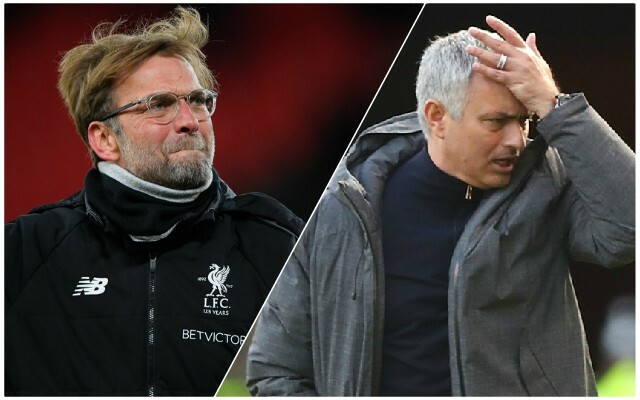 Tony Cascarino believes Liverpool will pull away from Manchester United, Arsenal and Tottenham this season – citing their strength in depth as being a crucial factor in the title race. The former Chelsea player told The Times: “Manchester City, Liverpool and Chelsea have made great starts to the season and that has largely been down to their remarkable strength in depth. They have added quality players and that is why they have been unbeaten. The important thing for the Reds is just to keep pace at the top. If it gets to March and the gap is only a couple of points or less, anything can happen. Finishing above United and Spurs is not the goal – winning the league is. There’s no reason that can’t happen.